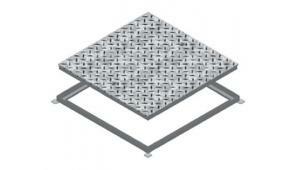 Steelway Brickhouse brand of access covers and frames are uniquely positioned to provide a wide range of solutions for the utilities, commercial and industrial market. 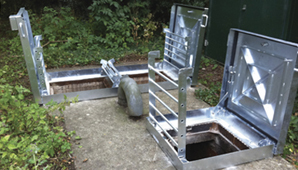 Combining traditional skills with today’s innovative technology, we now lead the field in product design, range and choice of material in access covers and frames. 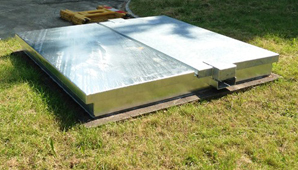 Steelway Brickhouse provide unrivalled expertise in the design, manufacture and installation of quality steel access covers and frames. 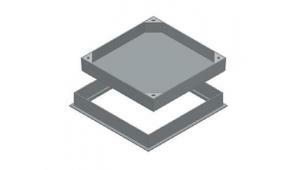 We have an unrivalled depth of knowledge and expertise in quality steel covers and frames. 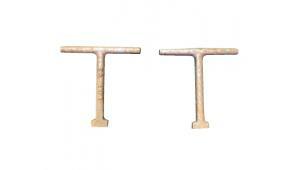 We readily undertake the creation of modified or new designs to meet a customer’s specific requirements. Steelway Brickhouse offer the complete package from concept through to commission. 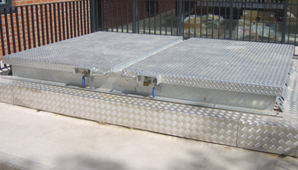 Here at Steelway Brickhouse we can provide bespoke access covers to suit a variety of applications. 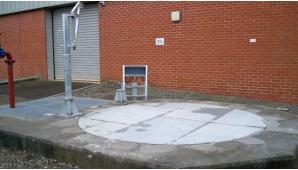 We’re experts in specialist steel fabrication.